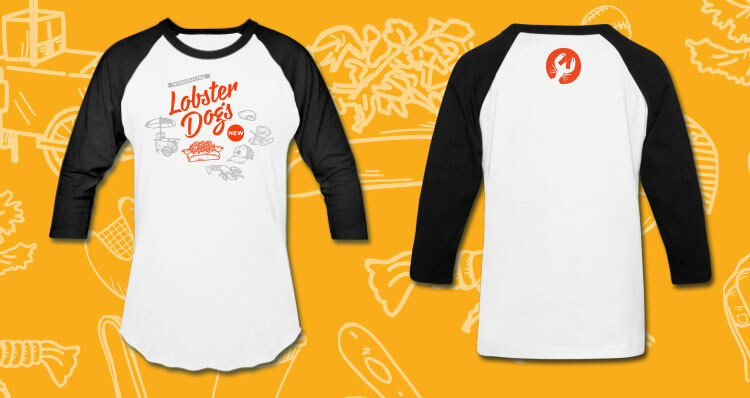 LobsterME is a family of fast-casual restaurants serving fresh Maine lobster in Las Vegas, San Francisco and Bethesda, MD. 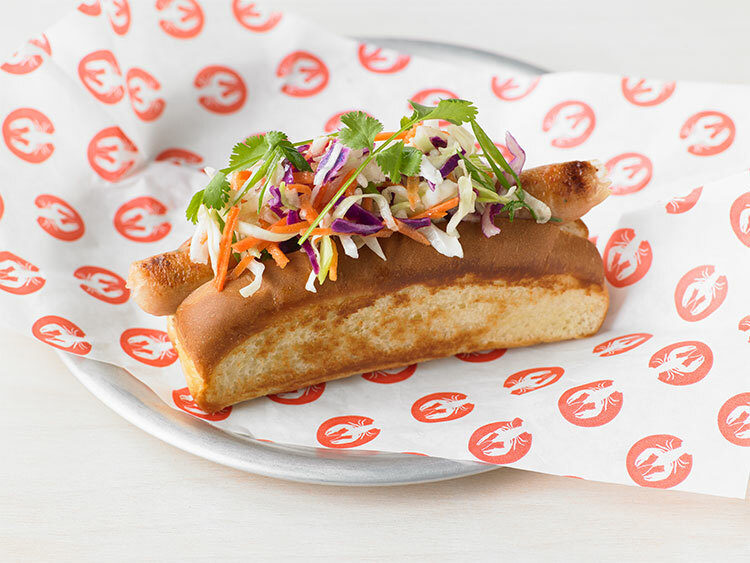 Grilled melt sandwiches and slaw-topped lobster dogs provide new options for quick, affordable, and seasonally-appropriate lunches in the winter and summer, respectively. 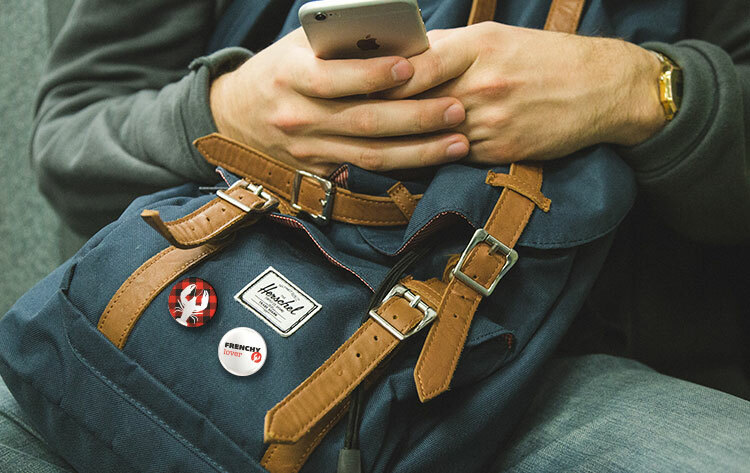 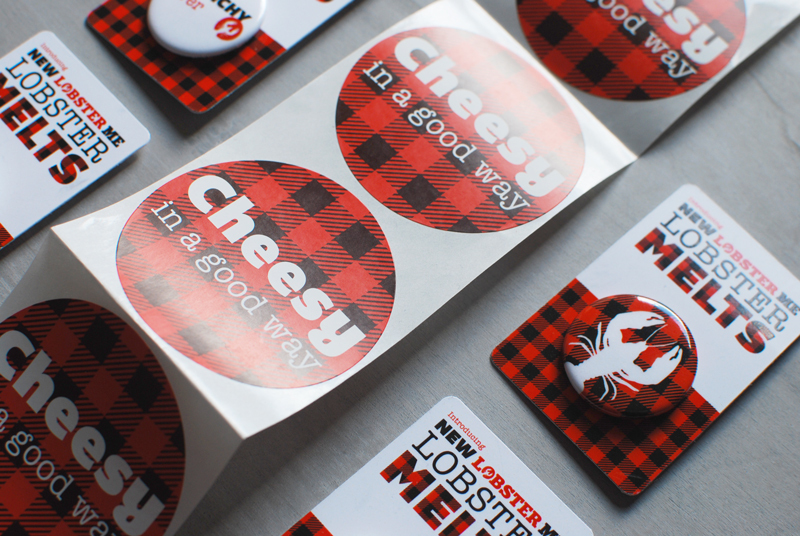 The Melts campaign identity plays off of the iconic buffalo plaid wool jacket sported by so many Mainers in the winter, and custom illustrations bring lighthearted fun to Lobster Dogs.